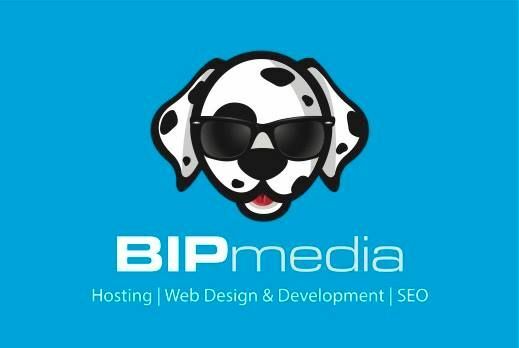 BIP media provides Cloud Hosting with Your Own Virtual Private Server. VPS server start as low as $10.00/m. Visit our CLC (Community Learning Center) for free e-learning tutorials on hundreds os topics. Welcome to Lift Church! Formerly Venice Assembly, we have a new name, new strategy and new vision!